Focus Photography. Services we provide. Why do you need to go to "another" Senior Photographer? We at Focus Photography want to work with those Graduates who want something totally different. So ask yourself, do you want real backgrounds instead of plastic props? Do you want FREE makeup application by a licensed artist, and time to change your clothing? Do you want to add your personal things in the photographs? Lastly, do you want the session to be totally about you? You decide what you are interested in and we design the session for you. . . just for you! 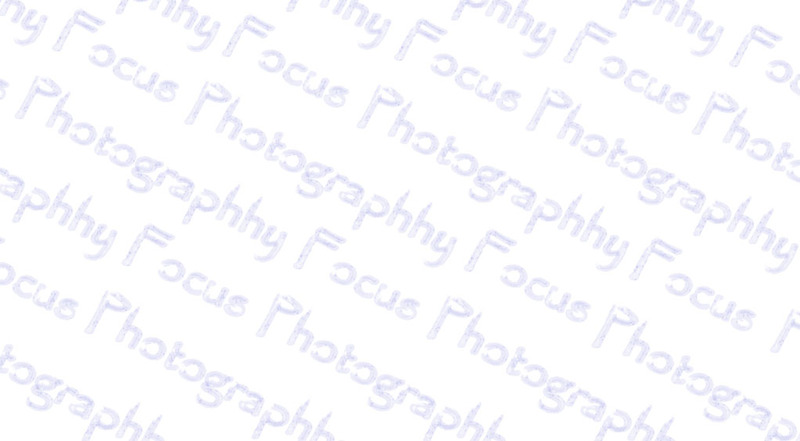 Focus Photography Graduate Sessions are not set up to replace your Senior School Photographer. We are an exclusive Studio set up to photograph the young adults last and "most important" photography event. We design our sessions specifically for you, doing what makes you happy; sports, reading, music, dancing, etc. Don't wait! Record those special moments and events. A new baby - a wedding anniversary - a birthday or just because..... Photographic sessions are held at our studio or (with special arrangements) at your home. Call for details. We photograph model portfolios, headshots, group artist sessions, corporate events, sports teams, real estate (business cards) headshots, etc. Call for details.